MD Anderson Library, room 264A. Special Pilot Project Room with Card Reader Access. 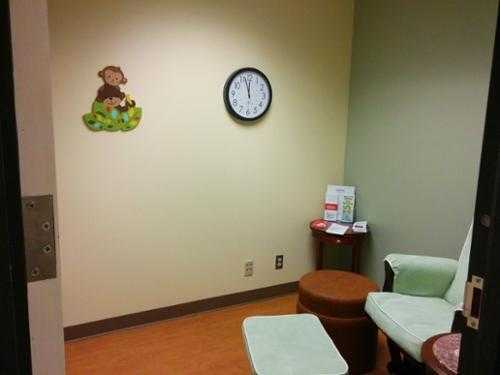 University of Houston - MD Anderson Library provide a dedicated nursing mothers room located in room 264A. The key is available for check out at the Service Desk. The room is available during normal library hours to staff and students on campus.